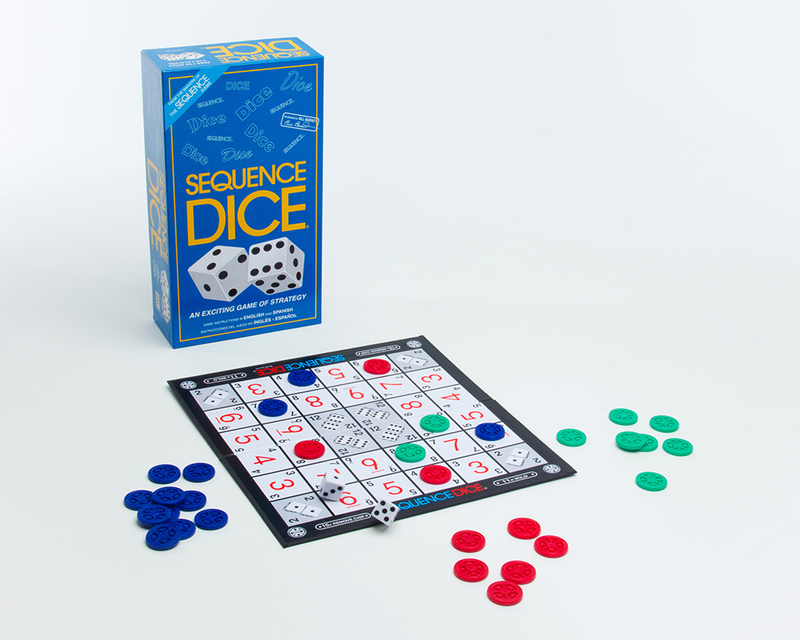 Roll the dice and place a chip on a corresponding number on the game board. Roll a 2 or 12 ….get another turn. Roll a 10…remove an opponents’ chip. Roll an 11…place your chip on any number. Get 5 chips in a row and YOU WIN!